The Chinese Elm bonsai tree, known as the Ulmus Parvifolia, is one of the most attractive bonsai trees available. It is categorized by its beautiful twisting trunk, small green leaves, strong branches, and fine twigs. In fact, one of the main attractions of the Chinese Elm bonsai tree is the beautiful contrast between the thick and sturdy tree trunk all the way to the extremely delicate branches. They are native to Korea, Japan, and China, and extremely popular, especially amongst beginner bonsai tree enthusiasts. It is very easy to care for and even more stunning to look at. The Chinese Elm bonsai tree tends to fair much better in warmer climates, where the leaves remain a magnificent shade of evergreen. This type of bonsai tree does not fare well in cold weather conditions. They are best kept as indoor bonsai trees, as if they are left outdoors, the color will diminish and become deciduous. Description The Chinese elm is a study in contrasts: Its solid trunk is topped by slender branches and twigs, culminating in a graceful and arching tree canopy. When grown under ideal conditions, the tree is evergreen. However, in a less-than-ideal environment it will become deciduous and drop its leaves. The tree grows rapidly, and is adorned with glossy green leaves of heavy substance. It makes an easy-care and supremely eye-catching bonsai specimen. Position When grown outdoors, the Chinese elm bonsai tree can tolerate full sun in the spring. However, it requires some protection during the peak hours of the summer sun. The tree also needs protection from frost. When grown indoors — and this is preferred for the bonsai — a sunny location out of direct sunlight is best. Watering Water the tree to keep it moist but not waterlogged. Check on it every few days, water when the top one inch of soil is dry to the touch. Feeding The Chinese elm is not a heavy feeder. It only needs to be fertilized every three or four months, but never water the tree when it is devoid of leaves. Leaf and Branch Pruning Any major pruning must be carried out during periods of dormancy, usually in early spring. Shaping, pinching-out and light pruning may be safely carried out during the growing season. Re-potting & Growing Medium Younger plants that are undergoing more vigorous growth should be re-potted yearly. This should be conducted in the spring, before the emergence of buds. More mature plants can remain in the same pot for three or four years before re-potting. A rich, well-draining soil that incorporates organic matter and sand or grit works very well. Wiring Shaping is usually accomplished through pruning alone, so wiring is usually unnecessary. When wiring is undertaken, care must be taken so as not to break the rather brittle branches, or to damage the bark. Notes There are numerous dwarf sports of Chinese elm. They grow less rapidly, and are especially amenable to bonsai training. The Chinese Elm bonsai tree needs to be watered at least once every four or five days. Because this type of bonsai is primarily an indoor tree, it will absorb the water at a much slower pace. Always check the moisture of the soil. If there is moisture an inch into the dirt, the bonsai tree will not require any additional water. A great way to check soil moisture is by taking a chopstick and inserting it into to soil, no deeper than two inches. Let it stand for ten minutes and then remove it. Individuals should then feel the end of the chopstick. If it is moist, that means the bonsai tree does not need any more water. However, if it is dry, then it does. A more scientific way of determining the moisture of the soil, rather than using chopsticks, is to purchase a moisture meter (amazon affiliate product) for the soil. As previously mentioned, the Chinese Elm bonsai tree is primarily an indoor tree, unlike others like the Weeping Willow bonsai tree (link to appropriate page), which fares better outside. The Chinese Elm bonsai tree should be put in a location where it gets a lot of sunlight but is not in direct sunlight. It should also be in a humid area as heat can dry out the bonsai. During the summer months, it is okay to place the Chinese Elm bonsai on the outside of the house so it can absorb the most amount of sunlight. Because there are a number of different types of bonsai trees, finding the right kind of fertilizer for a bonsai tree is imperative. If the wrong one is purchased, it can severely damage the bonsai tree. 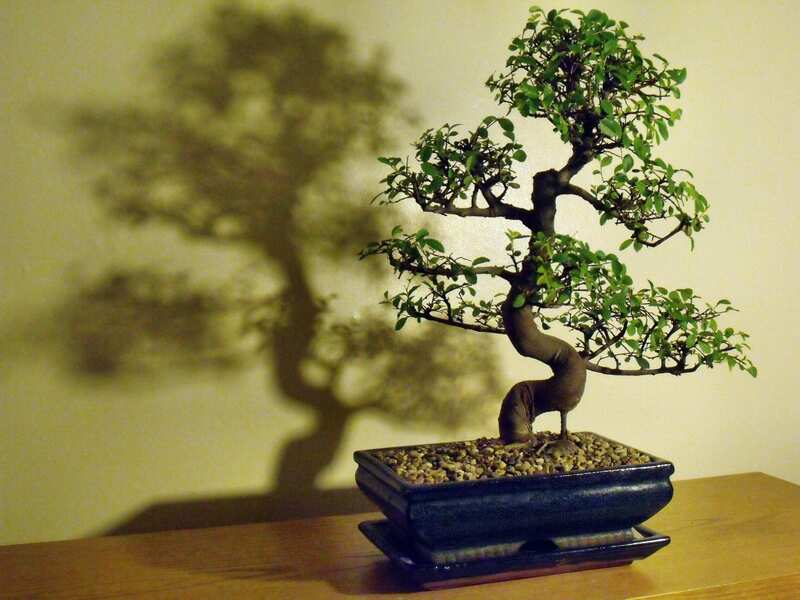 Chinese Elm bonsai trees do not require the use of a fertilizer that has high levels of nitrogen. A low nitrogen based fertilizer is perfect. It should be utilized three or four times during the year to ensure the Chinese Elm bonsai continues to grow. 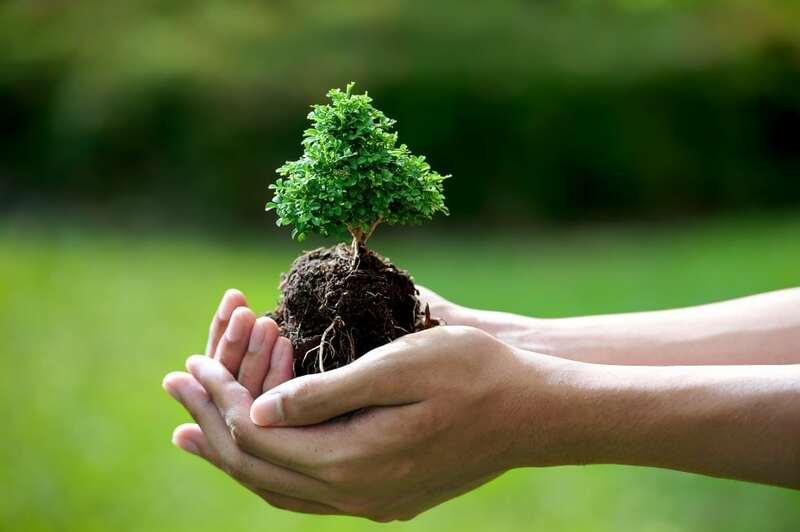 If an individual wants their Chinese Elm bonsai tree to have larger leaves, then it is beneficial to purchase a fertilizer that has a higher nitrogen level. If the Chinese Elm bonsai tree starts to look weak, for example, it is losing leaves when it should not be or the color is fading, there are hormones and vitamins that can be utilized to strengthen the bonsai tree. It is not beneficial to use additional fertilizer during this time. Individuals should wait approximately two weeks after giving the Chinese Elm a proper amount of vitamins and hormones. If there is new growth sprouting, then owners can once again start utilizing fertilizer. It is always good to prune the Chinese Elm bonsai tree either once or twice during the season. It should be pruned either a month after or a month prior to re-potting the bonsai tree. 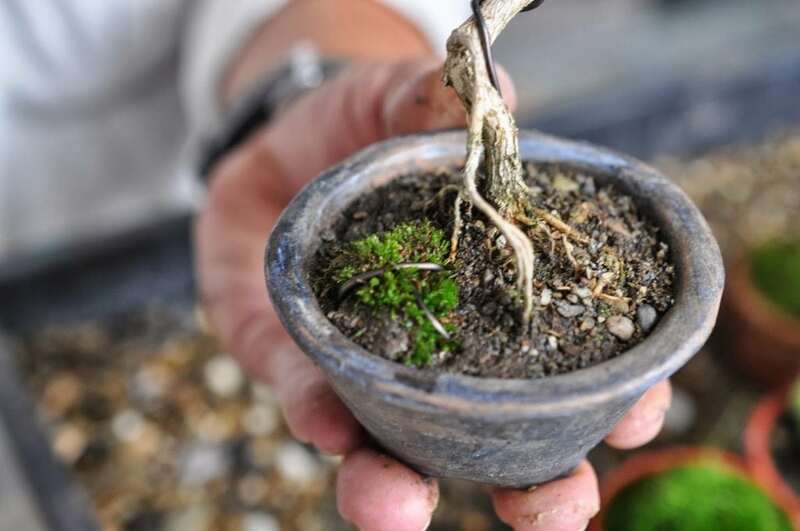 The roots also need to be pruned so they do not strain when trying to get nutrients throughout the bonsai tree. Just like any other bonsai tree, the Chinese Elm needs to be re-potted on an annual basis. It is best to re-pot this type of bonsai tree in the early spring month prior to the opening of new buds on the tree. Growing a Chinese Elm bonsai tree is not a difficult task. 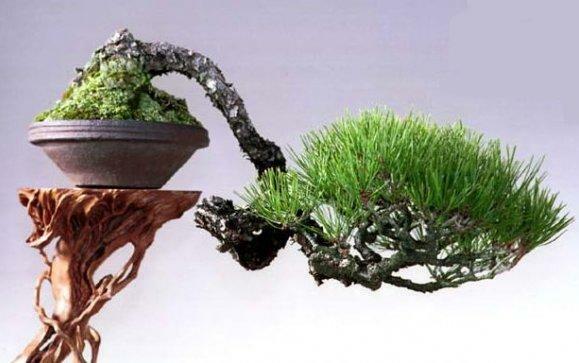 While the art of bonsai trees does take a bit of time to master, it can be quite simple with this type of bonsai tree. By knowing the basics about the Chinese Elm bonsai tree, it will be very easy to enjoy all the aesthetic and calming benefits it has to provide to its owners.